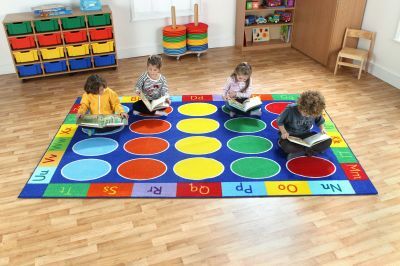 Great for soft reading and play areas. 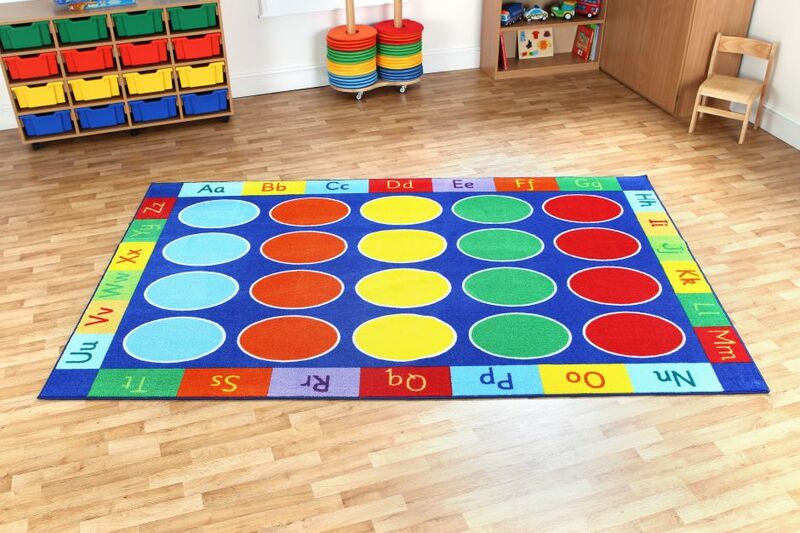 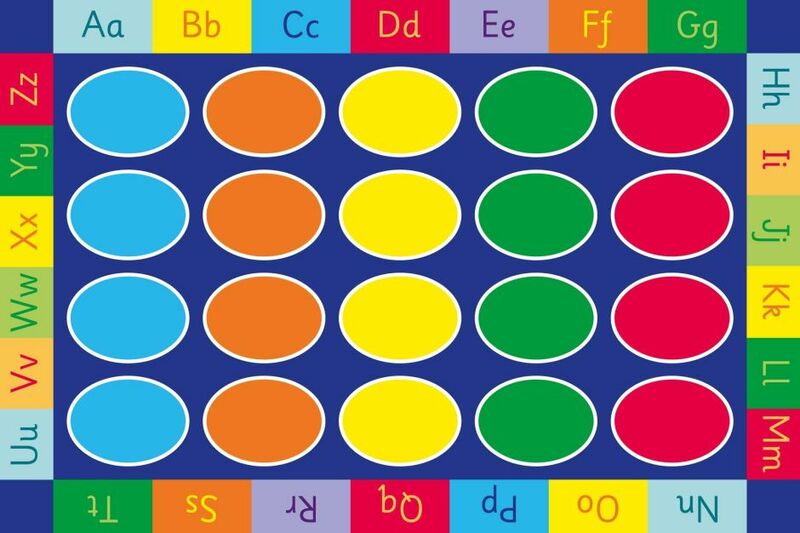 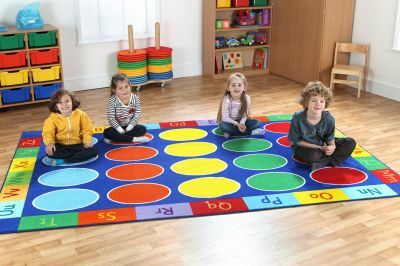 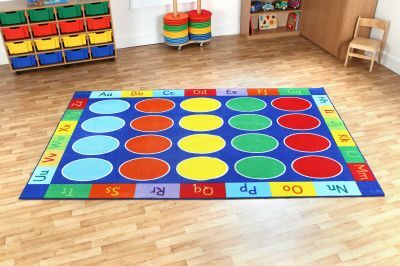 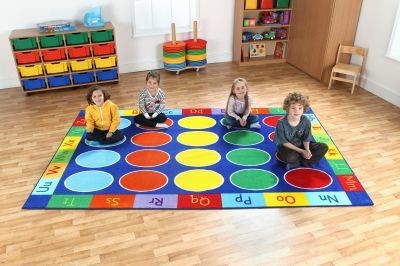 High decorative and attractive placement carpet with a distinctive and child-friendly design that stimulates learning through play and interaction. 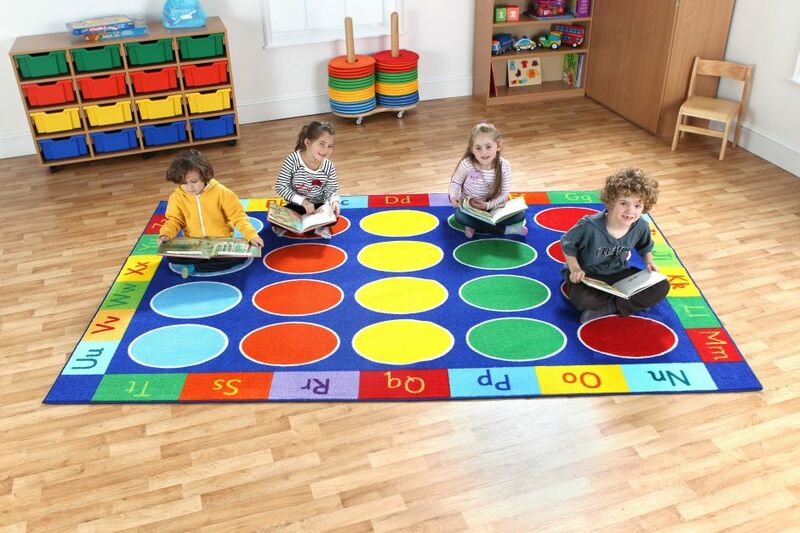 Meets all relevant safety standards.